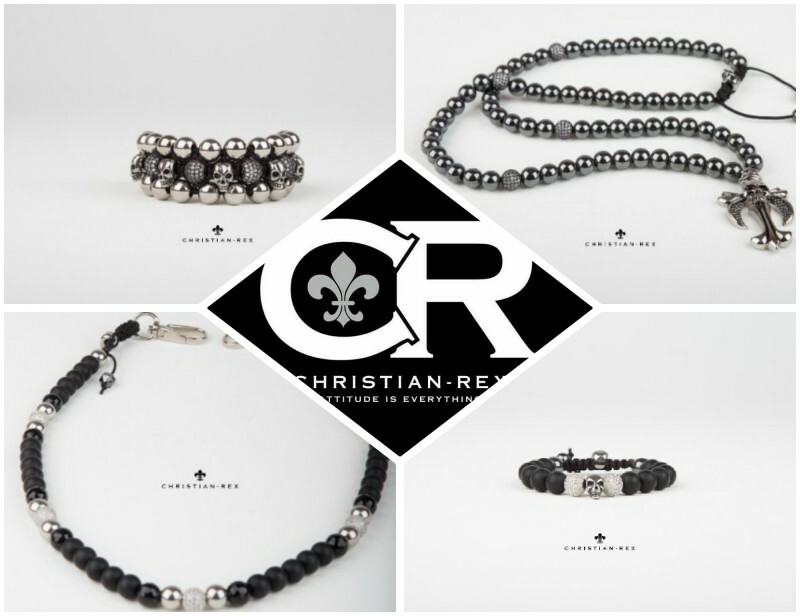 Fashion Addict & Designer Christian-Rex recently launched the company’s brand new & stunning 2018 jewellery collection this January and for the first time, he has added a clothing line paired with it! 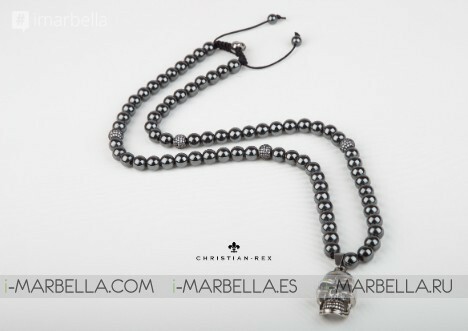 Pure White is the newest addition to the necklace and bracelet collection and has been intricately put together by hand and contains beautiful Diamond Pave settings along with other new designs featuring the infamous Christian-Rex trademark Skull Beads. The new collection aims to compliment Christian-Rex’s premier clothing designs which for the first time are out for 2018 consisting of bespoke suit jackets and waistcoats in a range of different and elegant styles. 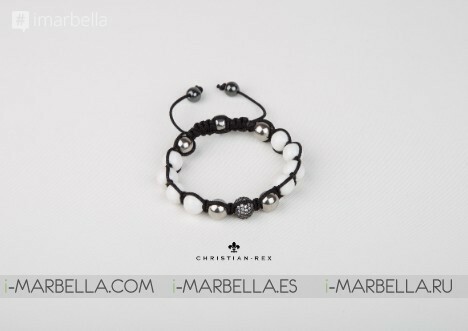 Christian himself stated to feel “Proud from starting out as a small local company in Marbella, to becoming an internationally recognized brand selling products worldwide”. 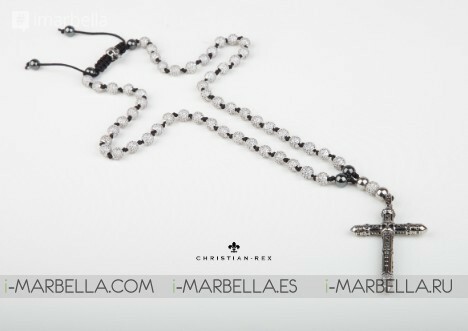 Through his career, Christian-Rex designs are put together perfectly, growing in popularity and offering an amazing quality and style on his products year after year. On his words, “It’s not only about the product itself. When you buy from us you don’t just receive a beautiful piece of jewellery, you inherit the attitude, passion, and love I put into it when I created it. You’re not simply buying a bracelet, necklace or a ring. You’re investing in a lifestyle”. 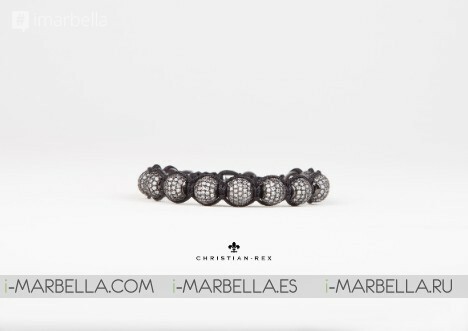 Christian-Rex Jewellery is now worn by Celebrities all over the world, including Vin Diesel, Eva Longoria, Ne-Yo & Al Pacino. Not to mention an array of sports personalities including football players such as Marouane Fellaini and David Silva. When asked how he felt about launching his new collection at the beginning of a new year he replied, “I feel more excited and passionate than ever! 2018 is going to be our biggest year yet”! To show off the brand new collection, the model Oscar Ramos Flores was selected flashing out the new pieces of jewellery along with the matching cloth designs that open 2018 with innovation from the designer. Peter Christian-Rex Nielsen is a Danish-born designer who discovered his excellent talents for creative design over 25 years ago. 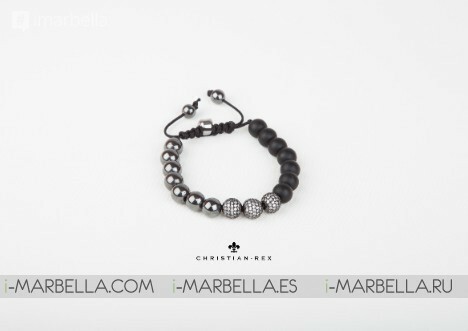 The company is primarily based in Marbella in Spain which has been Peter’s place of inspiration and home since leaving his country of Denmark almost 15 years ago. 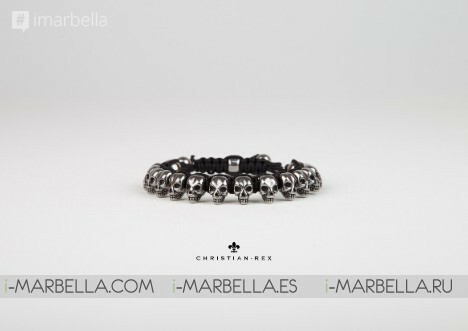 The brand has grown in demand and style since it first was open to the market and is far from where it started, is now available and looked-for all around the world, with an important market domain in the UK, North America & Denmark. 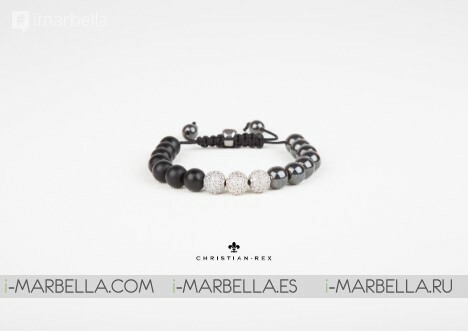 All Christian-Rex jewellery is 100% original & handmade In Marbella using the finest and most unique Crystals, giving to the world designs with unique never-seen styles.